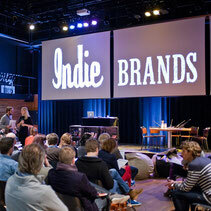 WHO WE ARE - De website van indie4real! 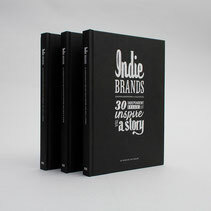 Indie Brands® is a platform for inspiring, innovative and independent brands. 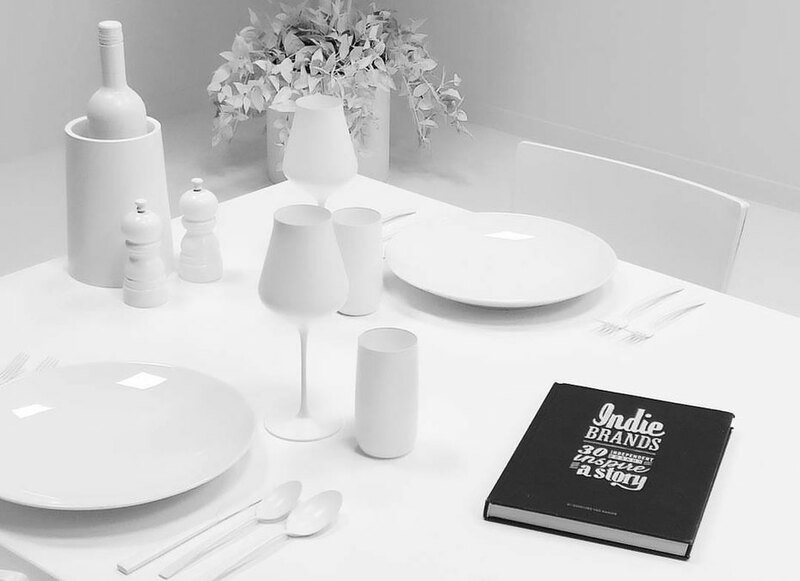 We highlight the creative people behind the brand and the visual eye candy they create. The brands we select literally come from all over the world and vary in size from one-man brands to medium-sized corporations. And while they make widely different products, they're all fiercely independent. They’re innovative in that they often reinvent a familiar product or find new ways to market their goods or make changes in the method of production. And as for inspiring: it’s the rebellious nature of these brands and their owners’ willingness to go against the grain that makes for good stories and interesting products. The book that started it all. The ultimate guide to independent entrepreneurship. 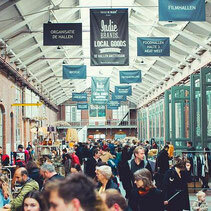 We believe in buying less and buying better. As a result, the pop-up shops and markets we (help) organize always feature a carefully-curated selection of products made by independent makers and innovative brands. At our live events we delve even deeper into the world of independent brands with inspirational lectures and presentations by awe-inspiring entrepreneurs. 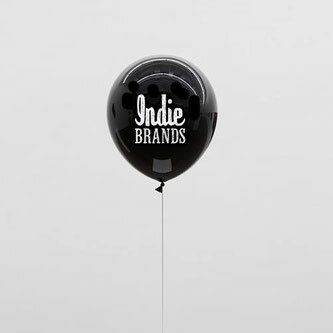 We're passionate about helping independent brands reach their full potential. That's why we offer workshops, creative sessions, coaching and even a free weekly consultation hour for startups at the Indie Brands® office in Amsterdam. All content and rights reserved. 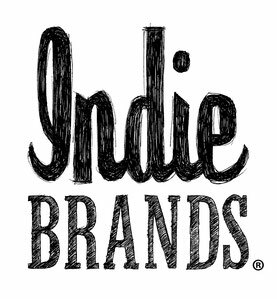 Indie Brands® is a registered trademark.